BACK TO BAROQUE WITH CARNIVAL IN ROME! Masquerades, horse parades and even spectacular fireworks are planned as celebrations in Rome on the occasion of Carnival, the leading theme being Baroque. A complete historical reenactment is already in process to take visitors and dwellers four hundred years back, at a time when Carnival fireworks were commissioned by the Pope to no less than Bernini and other major artists of the time. – at 6 pm: Baroque fireworks from Pincio (the terrace facing on Piazza del Popolo from Villa Borghese). Interestingly enough, they are designed on the same patterns used during the 16th and 17th centuries. Our staff at Yes Hotel will be happy to provide you with more details about each event! 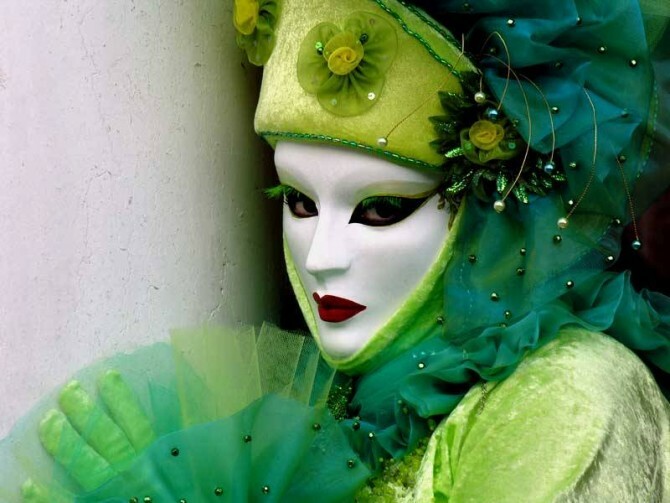 IT’S CARNIVAL TIME IN ITALY! Carnival time has arrived, and wherever you will be in Italy in the next two weeks you will get the chance to attend a great variety of events related to it, all deeply rooted in ancient local history: the baroque masks in Venice, the colorful chart parades in Viareggio, the quirky battles of oranges (which origin can be traced back to an event occurred in the Middle Age) in Ivrea as well as in Acireale. From North to South every region will bring back to life its peculiar yearly tradition. The reason behind such a great variety has to be found in the fact that despite Carnival is now a landmark in the Catholic calendar (marking the beginning of Lens, i.e. the fourty days before Easter), in ancient times it was a festivity related to pagan and pre-Christian beliefs. To fully enjoy the atmosphere, make sure to taste the typical Carnival sweets! There’s a big variety once again, but the most widespread are the castagnole (‘Carnival dough balls’, ‘Carnival fritter’) and the crostoli (‘angel wings’, which take different names depending on the region, such as chiacchiere, frappe etc.). 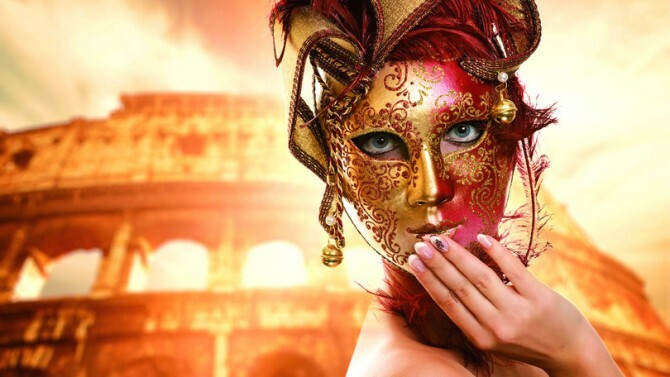 Yes Hotel staff will be glad to provide you with more info on the best Carnival parties & events in Rome!